If you are interested in the history of technology, or the History of Silicon Valley, then this timeline of Silicon Valley has lot of key milestones. Open the link and then click right to move through the milestone history. Personal Media Solutions founder started in the Semiconductor industry in 1980, about the same time as the first PCs and Home Computers. 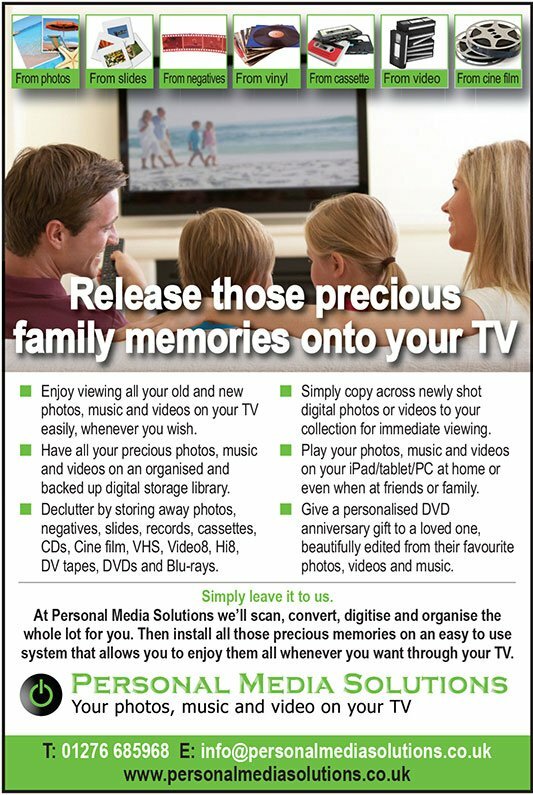 More about Personal Media Solutions is here. 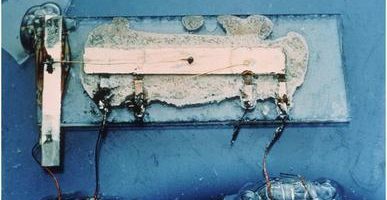 It is fascinating to follow the progress in consumer hardware – first electrical devices, valves, transistors, integrated circuits, video recorders, computers, digital cameras, mobile phones, smart phones – but also software – first programs, program languages, operating systems, high level languages, graphics/gaming software, internet protocols etc.